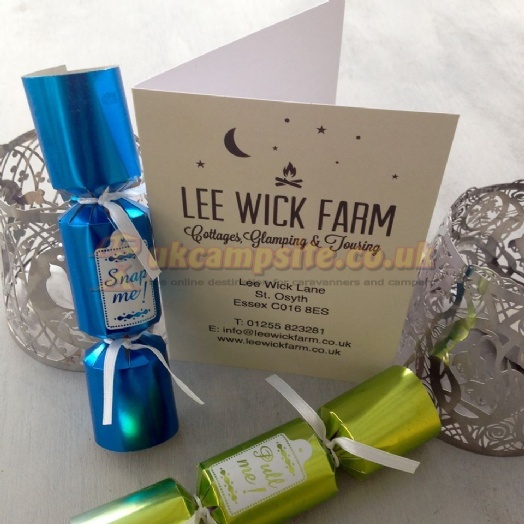 Lee Wick Farm is based in North Essex by the coast. 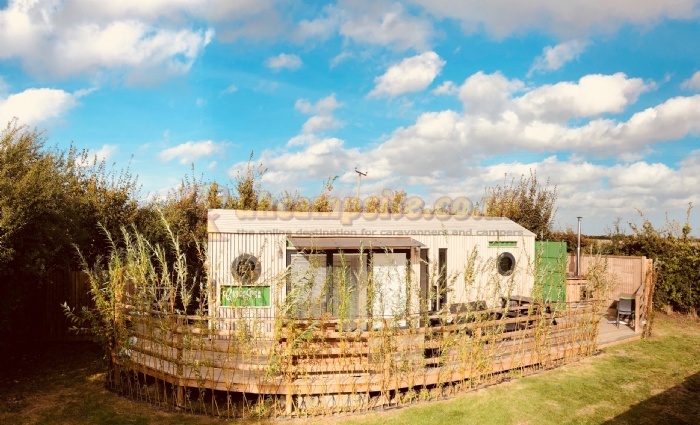 It's the perfect place to enjoy the pleasures of both Essex and neighbouring Suffolk. 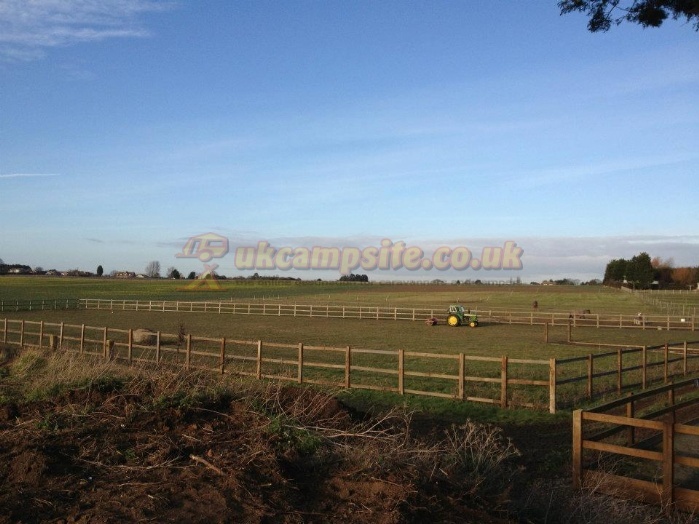 The touring paddock is enclosed with views over farmland to the estuary. Aside from the touring paddock there are also two self catering cottages, one sleeping up to 12 and the other sleeping from 2-7 guests. 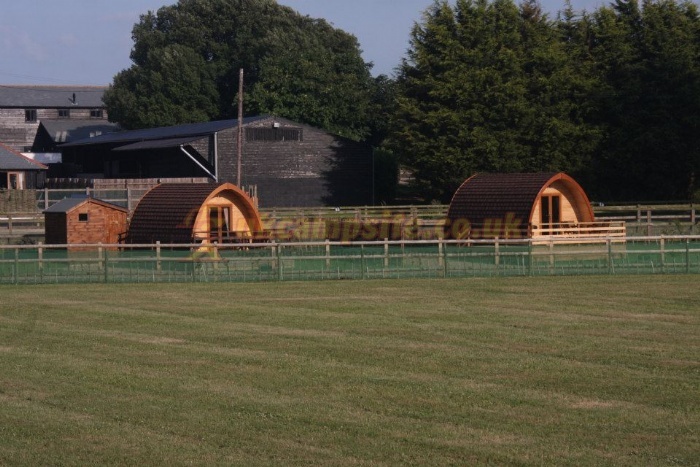 Three MegaPods, quite close to the touring paddock, each MegaPod sleeps 2 adults only, or 2 adults and 2 children. 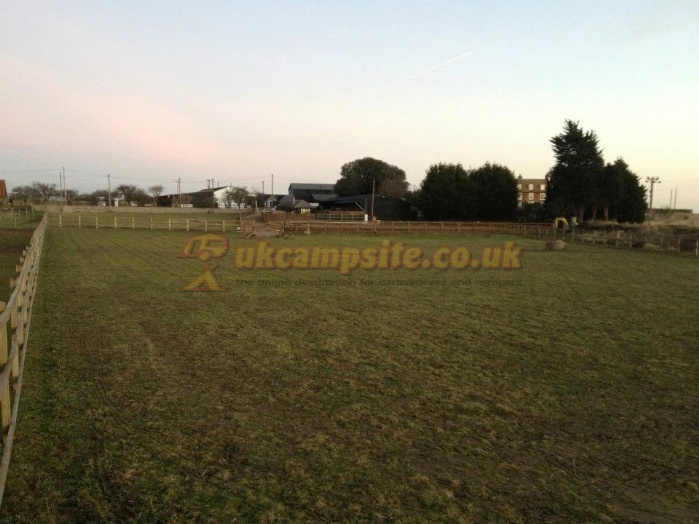 There is a double bed and a double sofa bed, small kitchen area and a loo and shower inside. 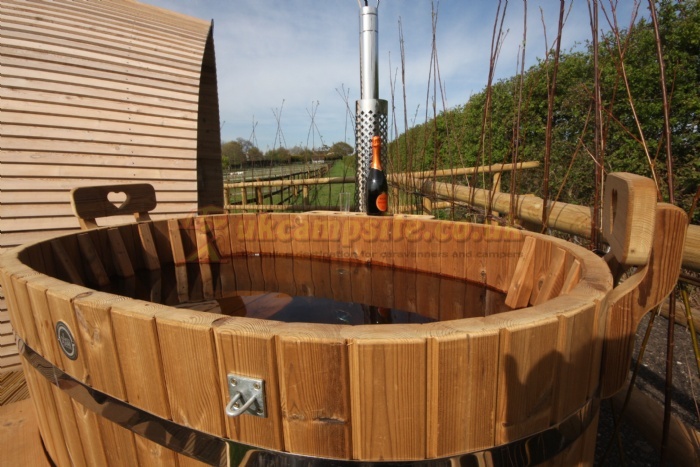 2 have private 2 person log fired hot tubs (additional cost). 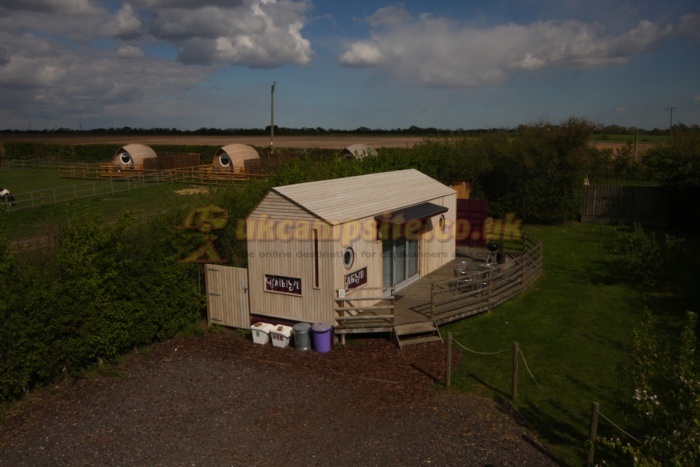 Three Armadilla glamping units are perfect for two adults (per unit). Bench seats convert in to either one double or two single beds, there is also a loo and shower wet room and a small kitchen area. 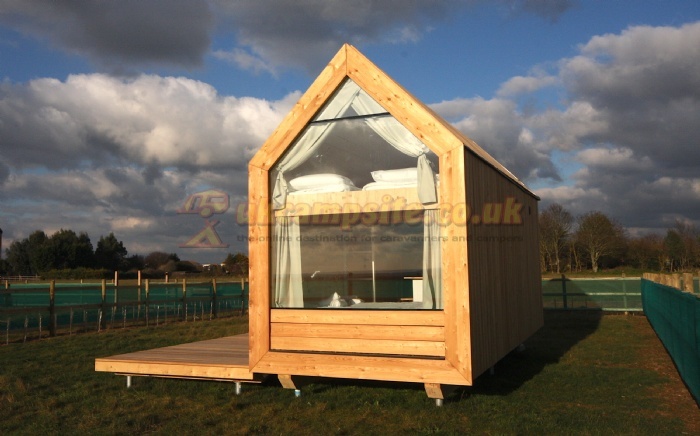 Each has a private 2 person log fired hot tub (additional cost). Two CargoPods offer a bit more space. 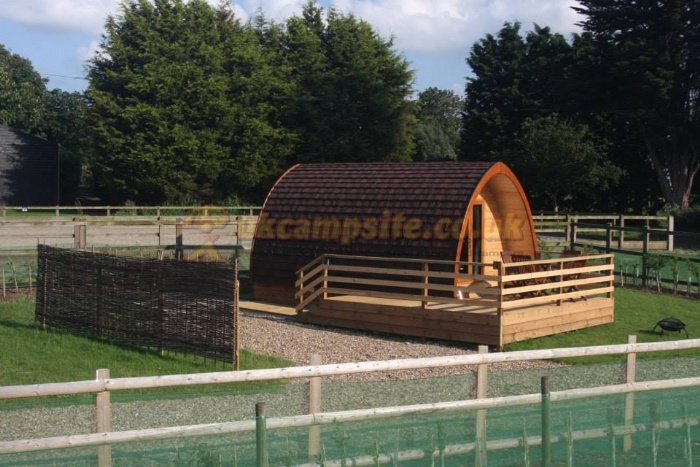 Perfect for 2 adults, or 2 adults and 2 children per property. 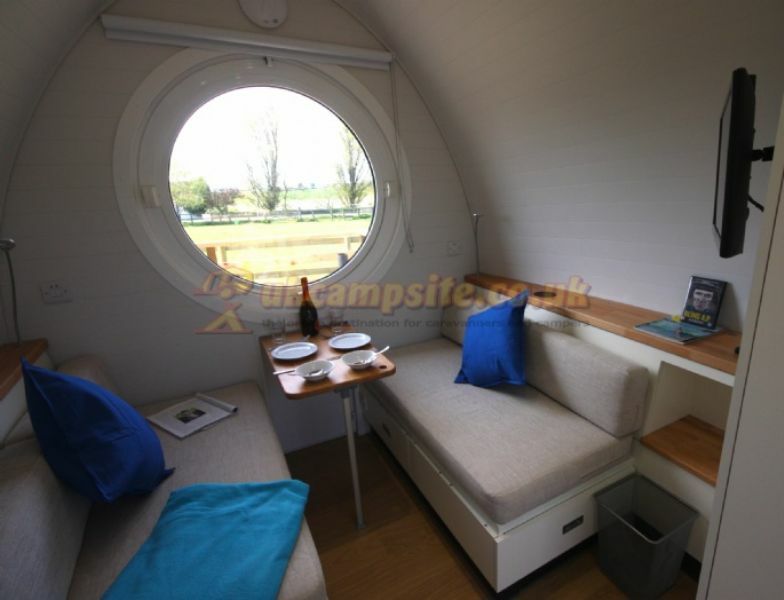 The CargoPods each have a double bedroom, loo and shower room, kitchen and living area with double sofa bed. 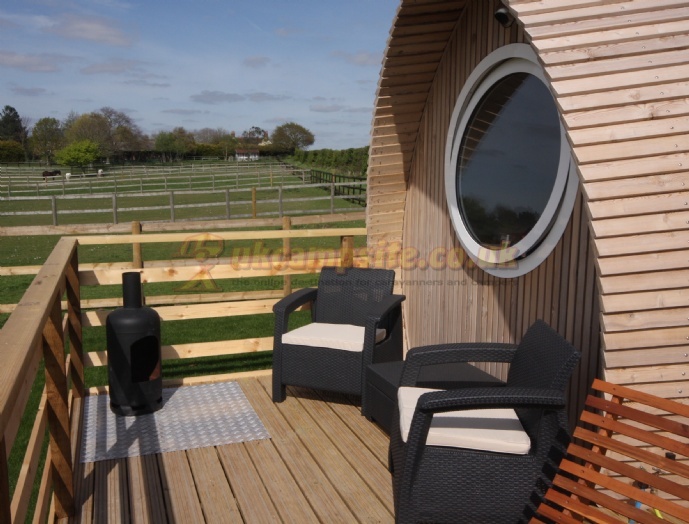 Outside each has a private 4 person log fired hot tub (additional cost). 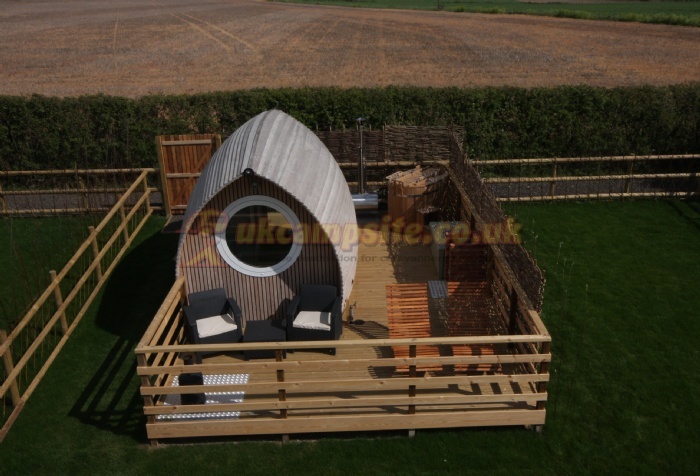 Finally new for 2019 to the UK, the farm has added twelve new Lushna glamping Suites to the farm. 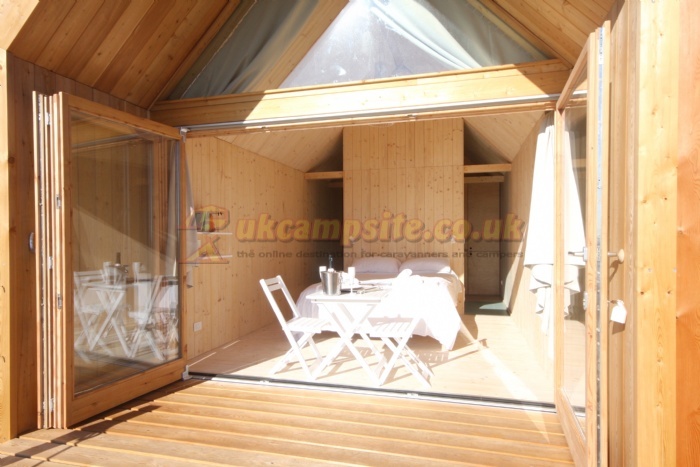 The large Lushna Mezzanine Suite, offers more space than any of our other glamping properties. It sleeps two adults, or two adults and two children. There is a leather Chesterfield double sofa bed on the ground floor, shower room with loo and sink, kitchen area and stairs up to the Mezzanine floor where there are two mattresses. 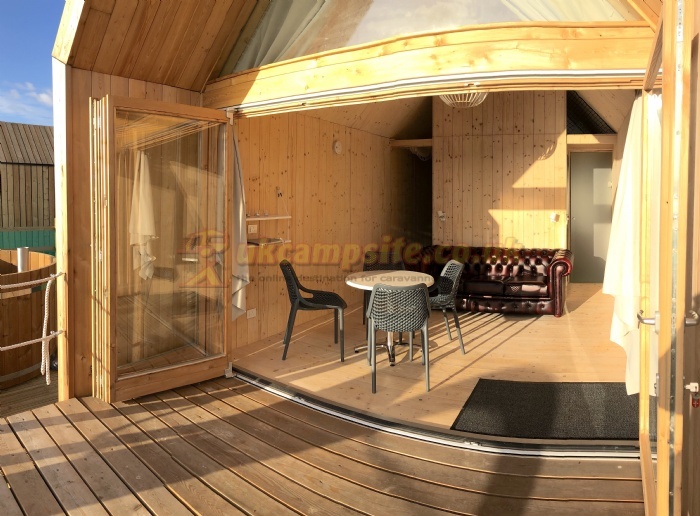 Eight Lushna Petite Suites sleeping either two adults only, or two adults and two children. 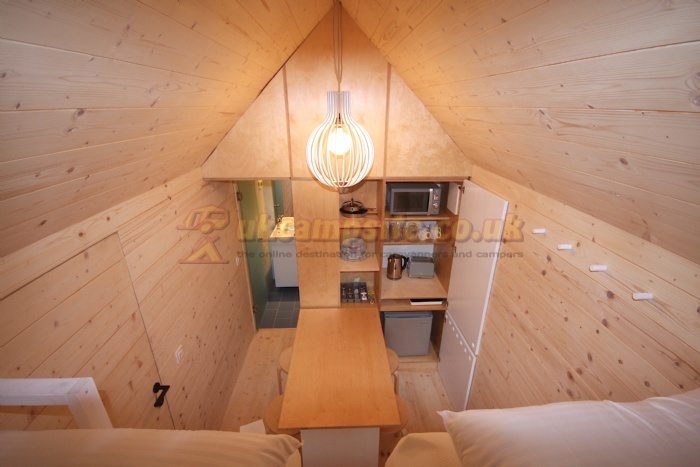 There is a double bed with a platform above accessed by a ladder with two additional mattresses. A kitchenette area with fold down table and at the back a good sized shower room with loo and sink. Finally we have one Lushna Classic Suite and two Lushna Lux Suites, each sleeping two adults only, with king size bed, kitchen, loo and shower room. 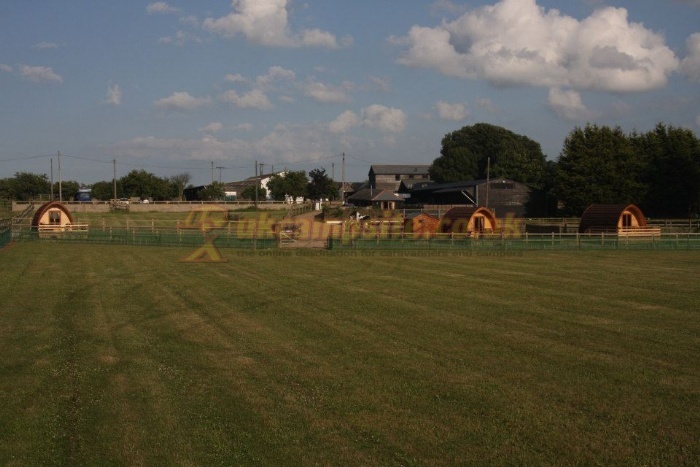 We allow one dog per property for an additional £10 per booking.